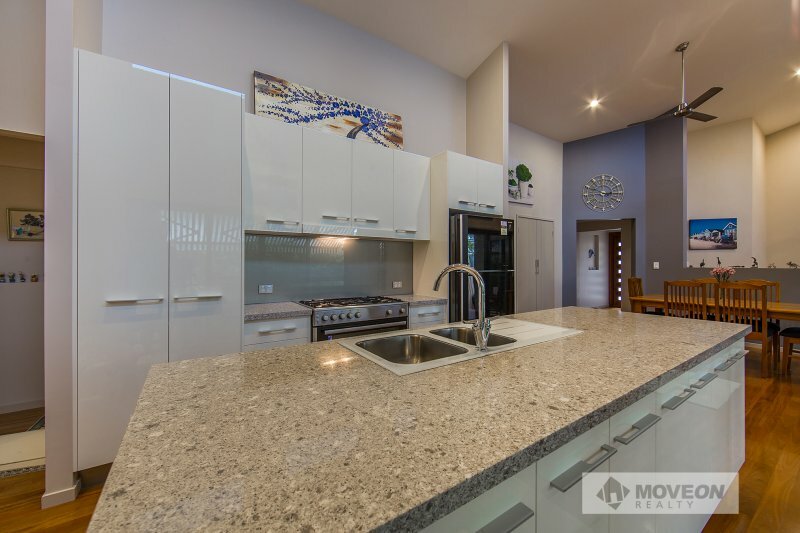 This architecturally designed home, is just three years old with a well thought out floor plan and quality fixtures and workmanship throughout. 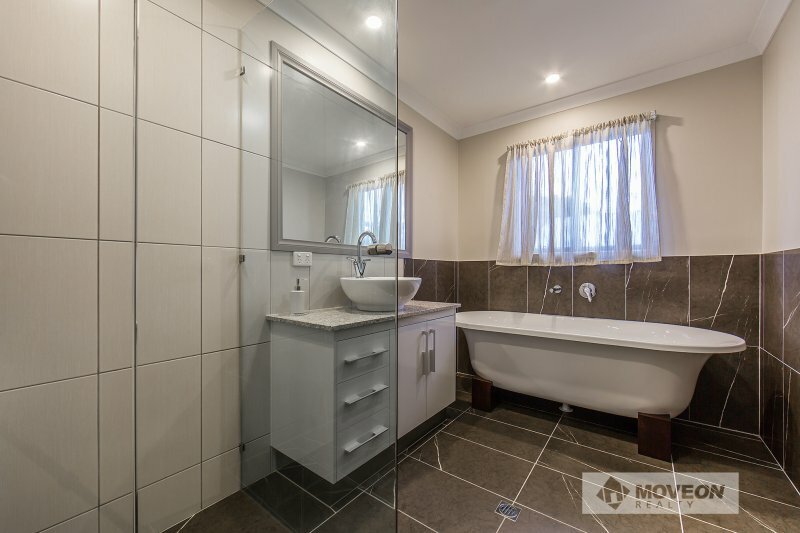 The window placement and colour scheme allows for maximum light and creates a wonderful feeling of spaciousness. 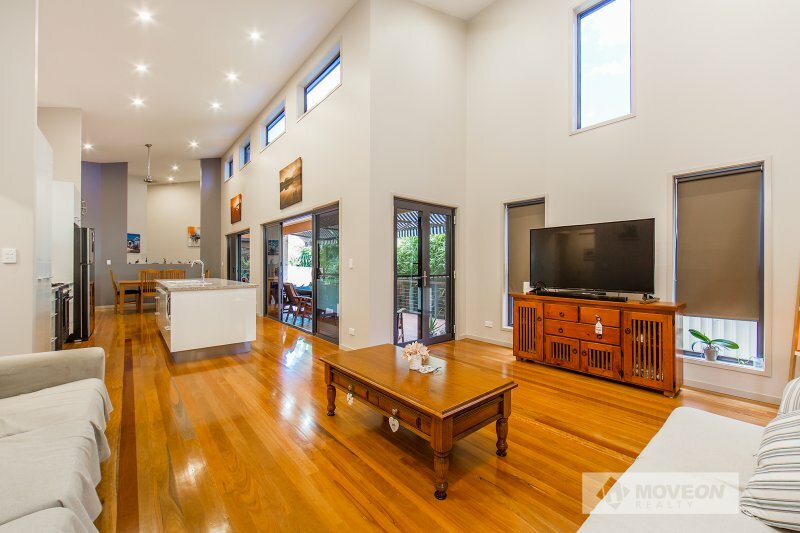 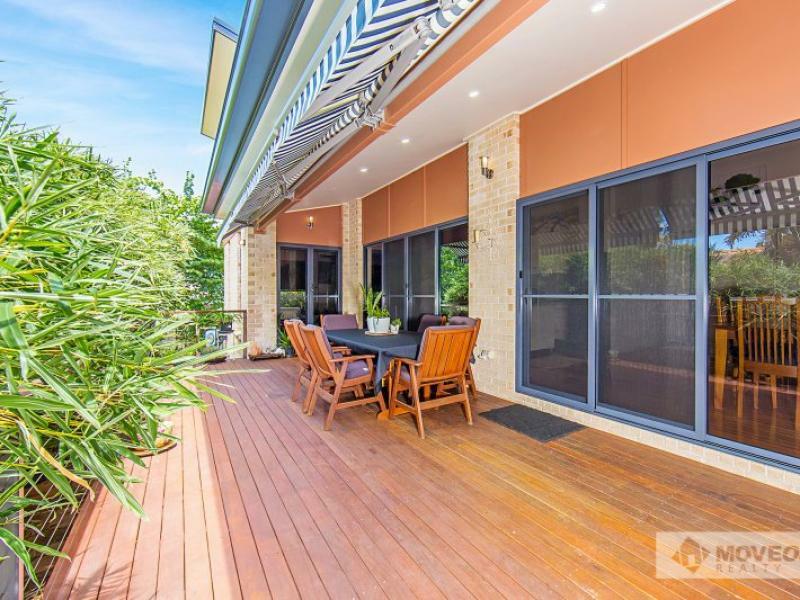 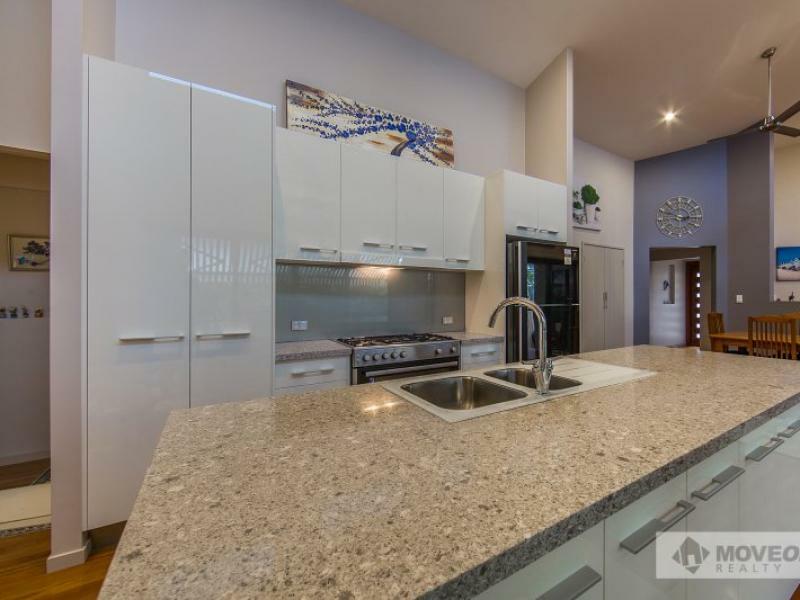 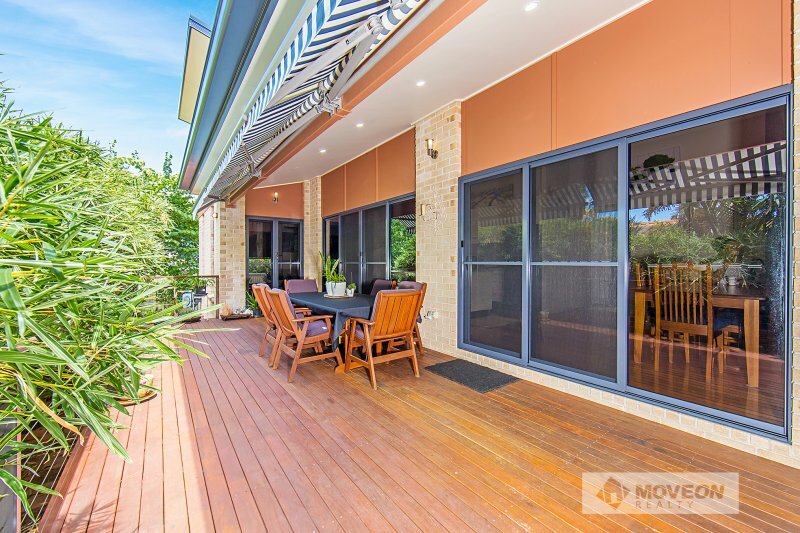 This is a sensational home for a family, or for those that enjoy entertaining. 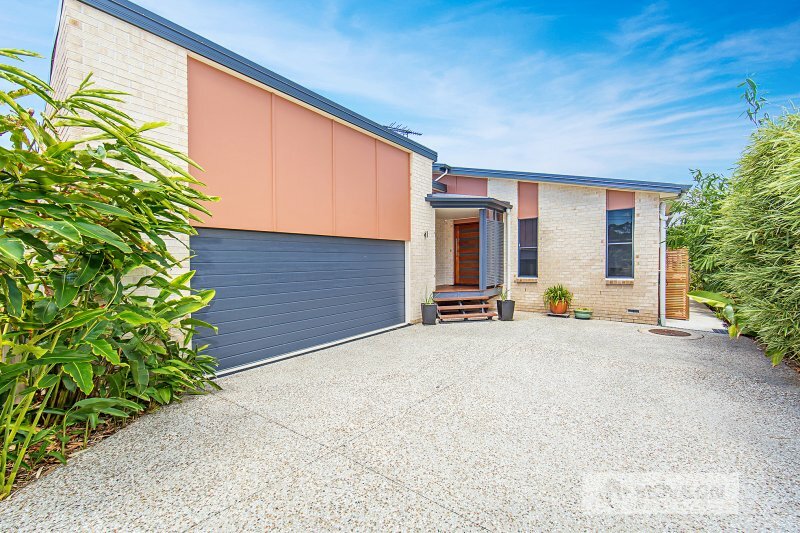 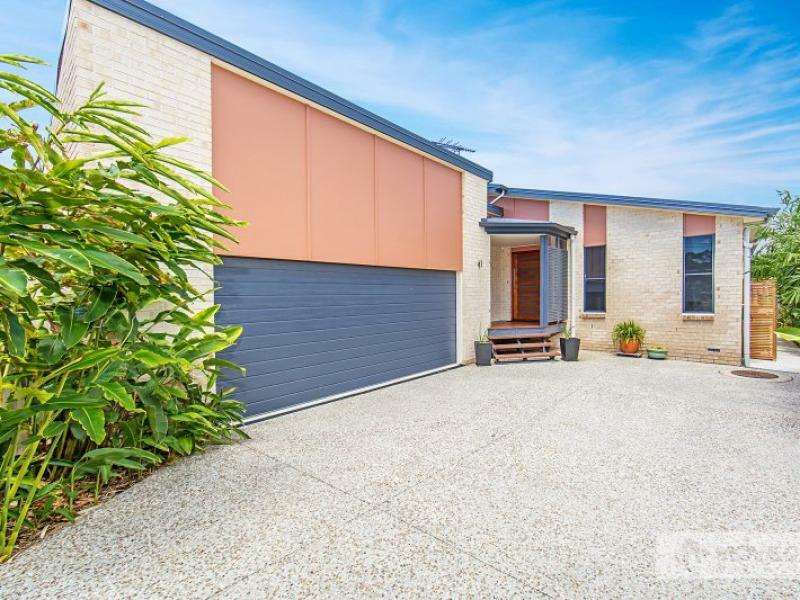 Set on one of the highest points on the Peninsula and walking distance to parks, Margate Village, restaurants, schools, transport and 700m to Margate beach. 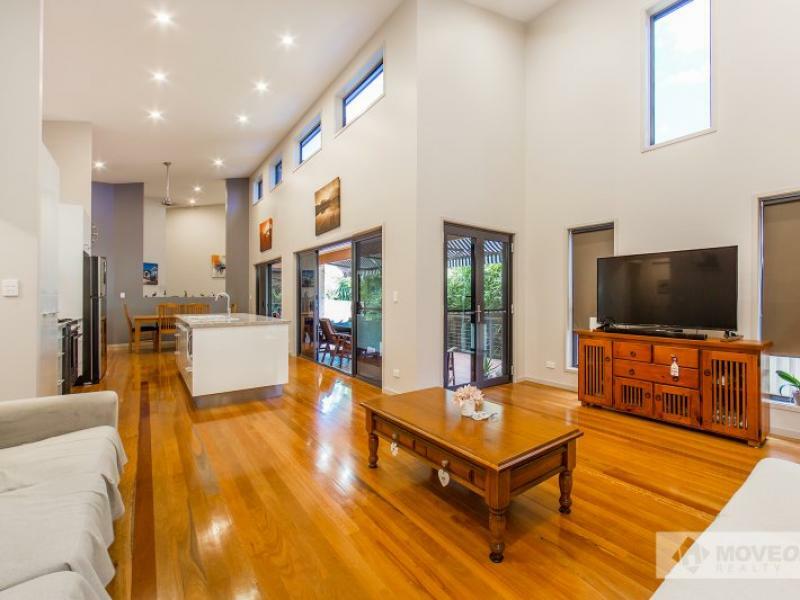 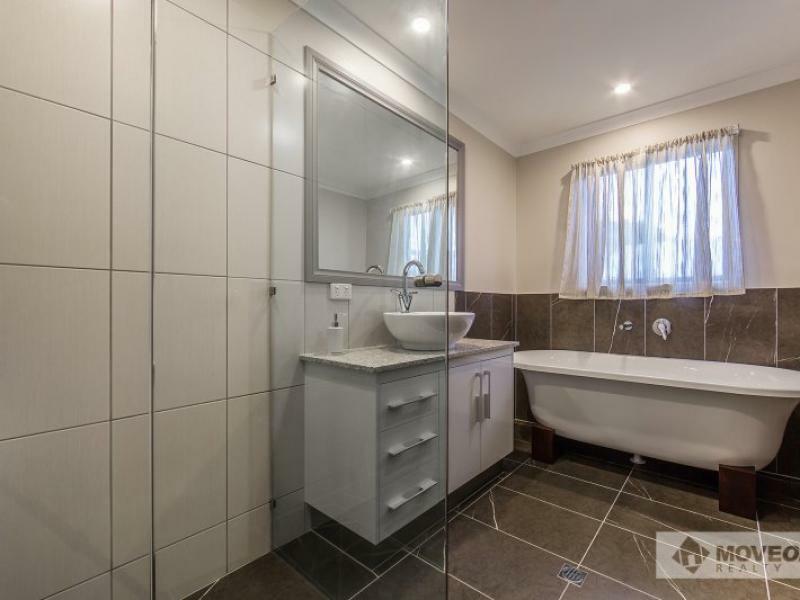 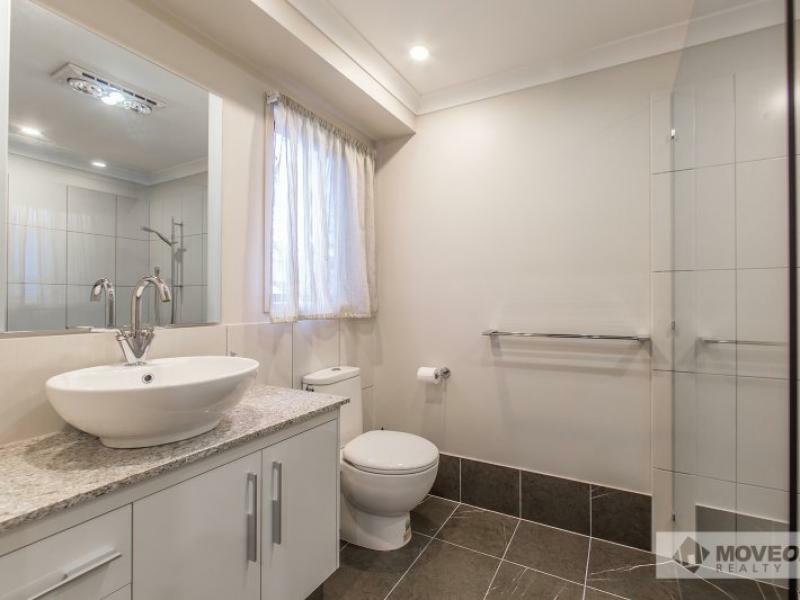 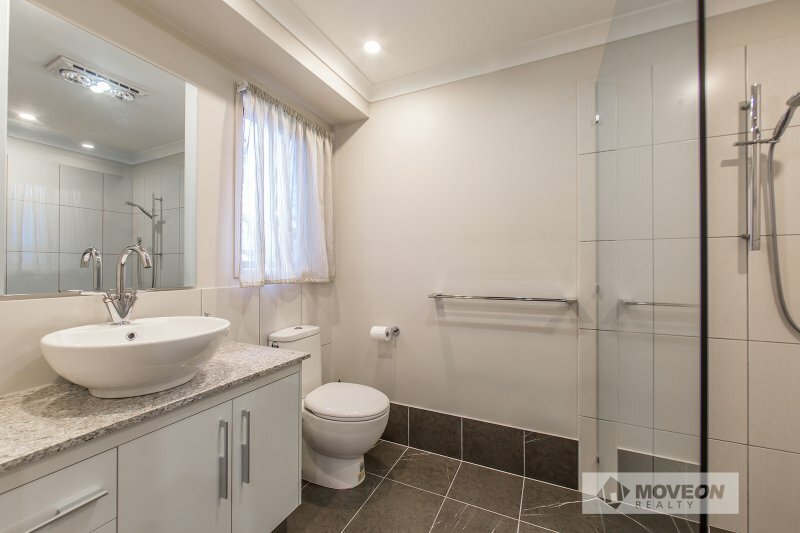 Easy access to the bridge to Brisbane CBD and the airport.